After being one of the first out of the gate with a folding smartphone, Samsung is trying to entice competitors — including Apple — to join the foldable future. 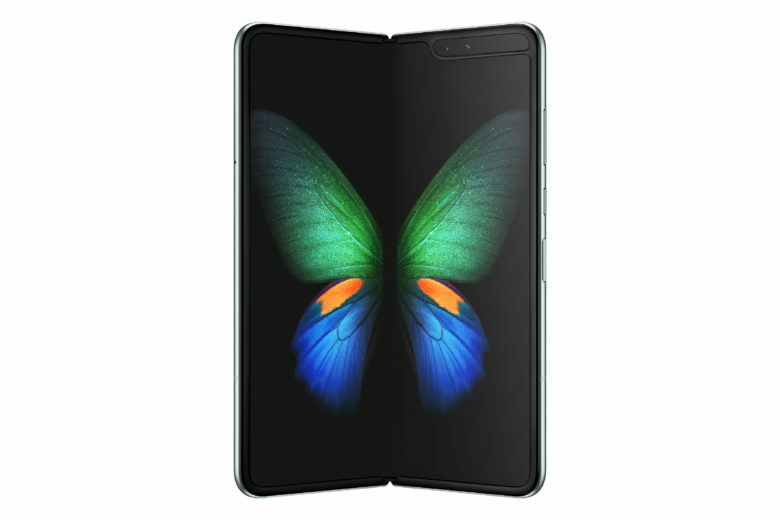 Samsung, which debuted the Galaxy Fold at its Unpacked event on Feb. 20, has reportedly sent some foldable display panel samples to Cupertino in hopes of attracting Apple as a client. Apple’s original tech guru wants something like this concept device. The co-founder of Apple, and its original tech guru, can’t wait to get his hands on a folding iPhone. The first generation of folding devices from Samsung, Huawei, and others have met with skepticism from some quarters, but not Steve Wozniak. 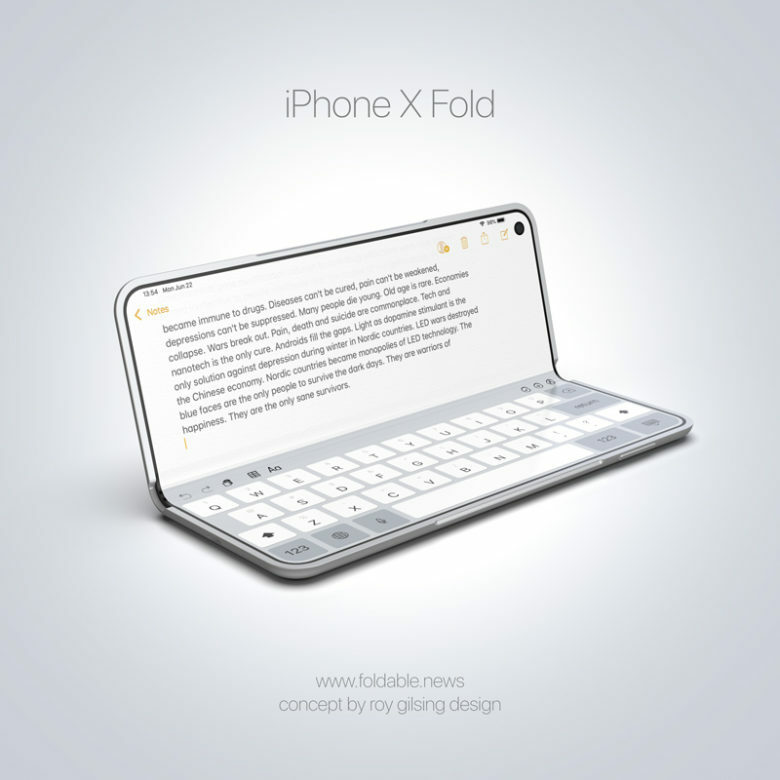 He thinks Apple should get a handset with a folding display on the market soon. 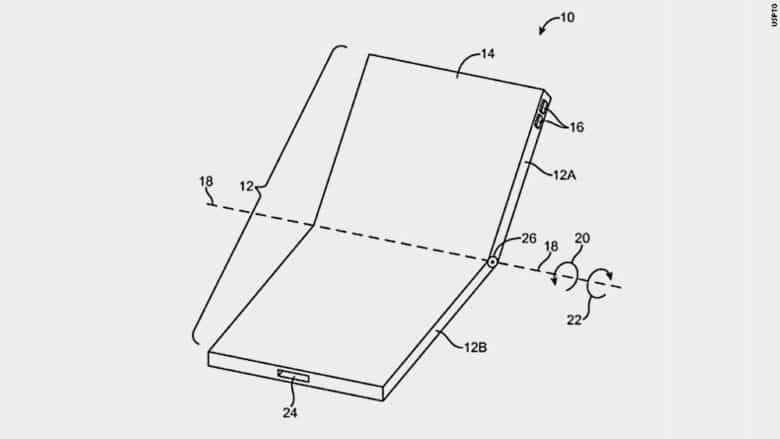 We won’t have flying cars and hoverboards in 2019, but thanks to Samsung, we do have foldable phones. The Galaxy Fold finally got its official unveiling today at Galaxy Unpacked, and it wants to replace your phone and your tablet. Samsung calls it “a whole new world of mobile,” but it looks more like a prototype than a final design. 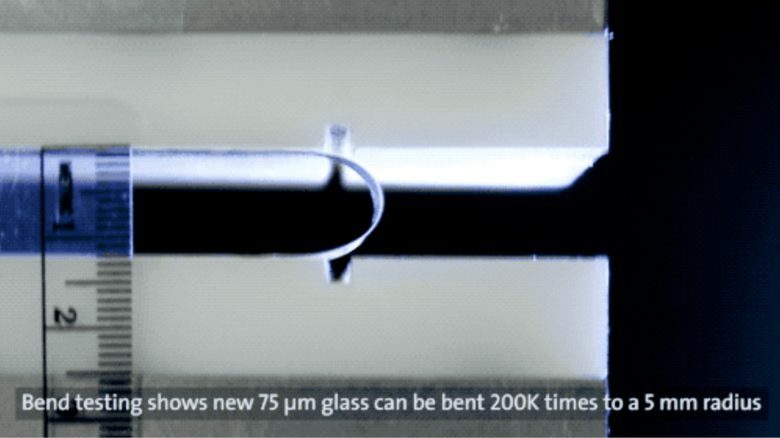 And that futuristic folding phone certainly won’t come cheap.